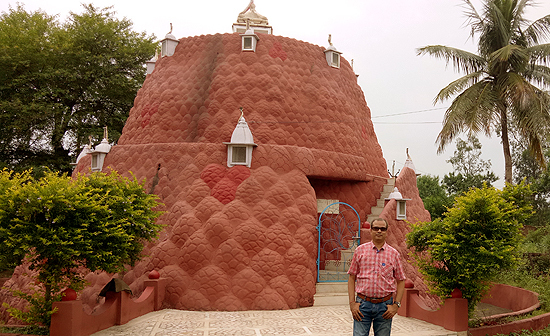 Today there's its own importance of this Meru Parvat, Jalabhishek is done very beautifully. 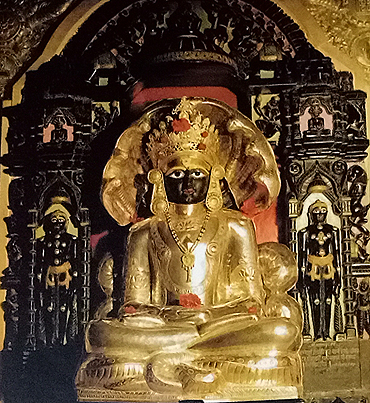 The construction and grand placement of Meru Parvat Jinalaya was done on 19 November 1995 Maghsagar (kartik) vad 12 under the guidance of pa.pu. 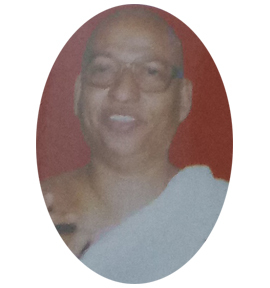 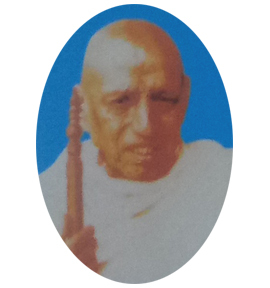 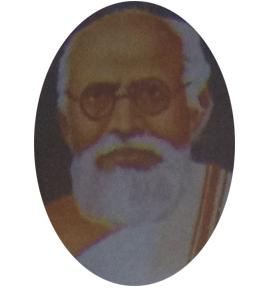 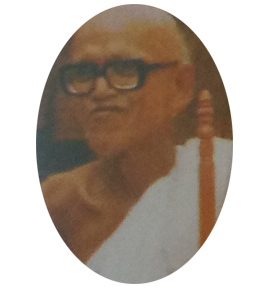 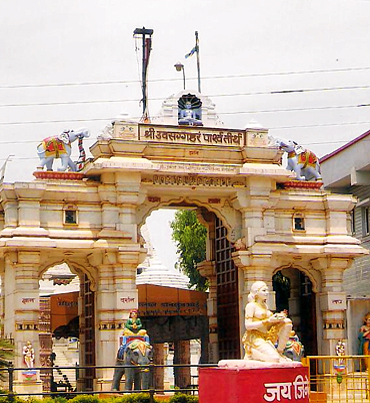 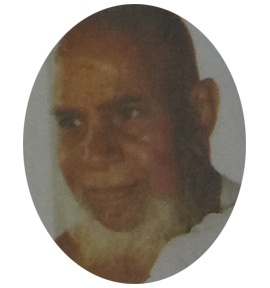 Prathithachrya Shrimad Rajyashsurieshwarji ma.sa. 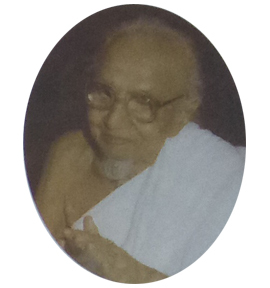 was done by Mumbai resident Shri Shyambhai Nensi Vora and Fa of Narayanpur(kauch) of Shri Vejbainensi Jeevraj Vora Smuriti.